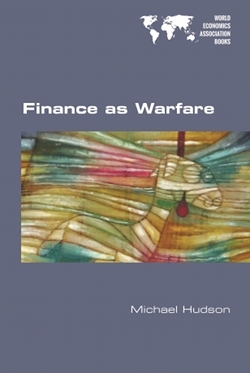 Michael Hudson is one the world’s foremost critics of contemporary financial capitalism. He is also one of a tiny handful of eminent economists who is leading us to look at old questions in startling new ways. Professor Hudson is the author numerous books on international finance and economic history, and a frequent contributor to leading newspapers and public affairs sites.